The Azzaro Silver Black edt spray fragrance is a must to match your active lifestyle and keep you fresh and energized. 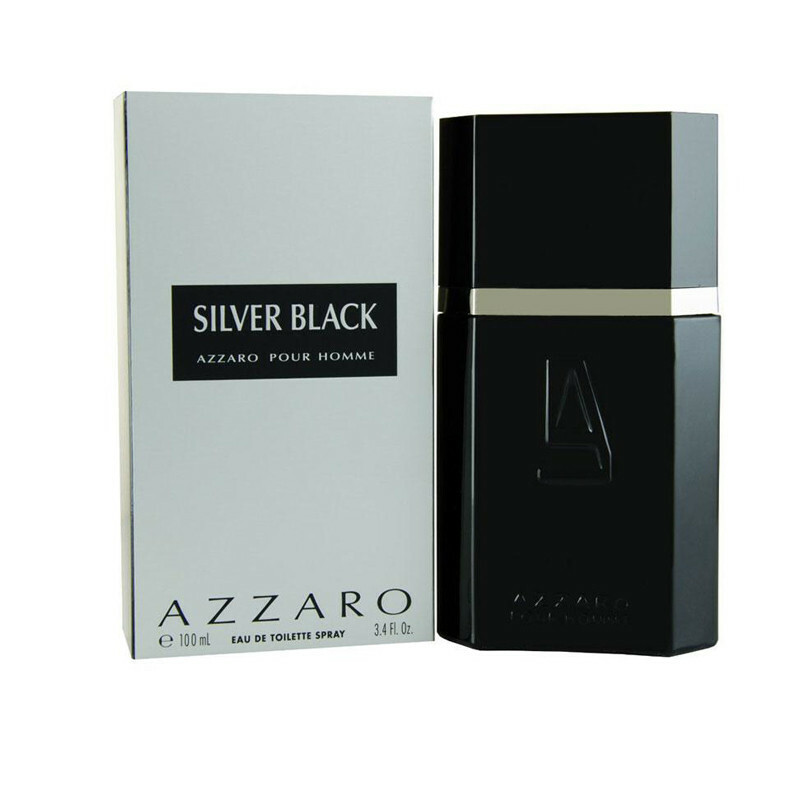 Silver Black Azzaro for men.Silver Black by Azzaro is a Woody Aromatic fragrance for men. Silver Black was launched in 2005. The nose behind this fragrance is Francoise Caron. Top notes are lime, apple, anise and bergamot; middle notes are coriander, juniper and cardamom; base notes are sandalwood, patchouli, vetiver and white musk.